Good boots are essential gear for Pete. 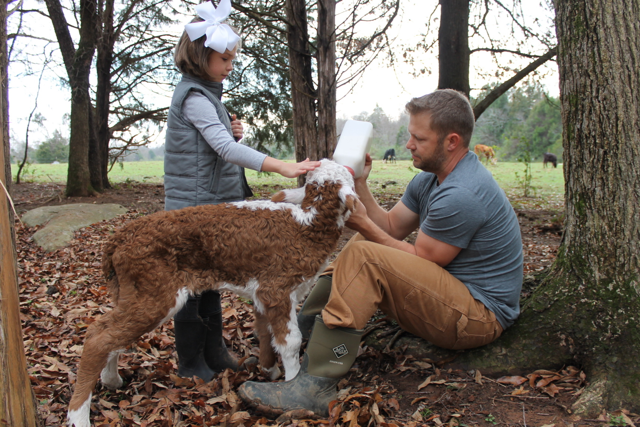 He works in muddy cow pastures, hunts ducks in flooded timber, sits in cold deer stands and runs the rabbit dogs in nasty briars – so proper boots are a must! We gave Pete a pair of Muck Boots for Christmas about five years ago and he wears them everyday! Rubber knee-high boots (wellies), known for keeping your feet dry, fall short as an all-around “good boot.” Rubber boots are uncomfortable for walking, do not “breathe,” and are typically poorly insulated. 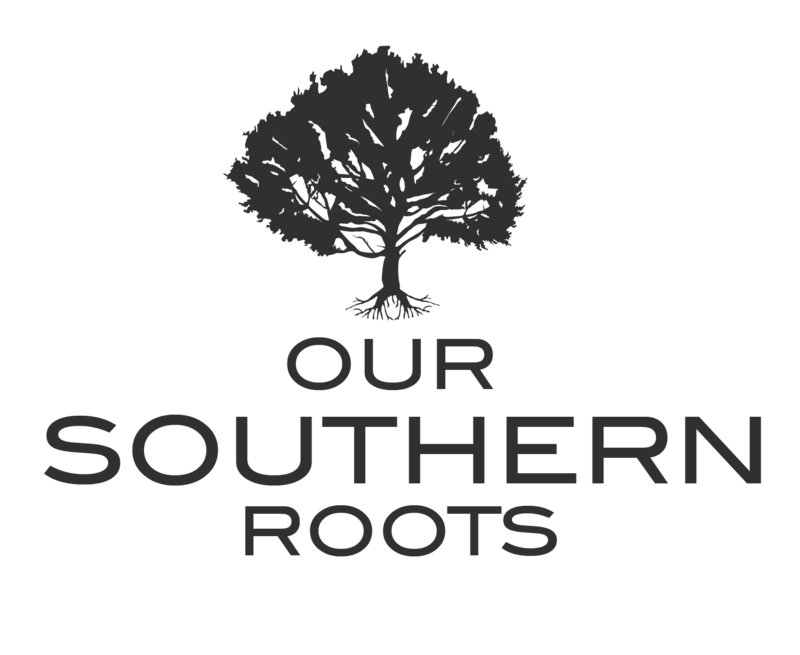 Muck Boots solve these issues. They are designed to actually fit your feet and are extremely comfortable. Pete claims Muck Boots are the most comfortable boots he has ever worn! 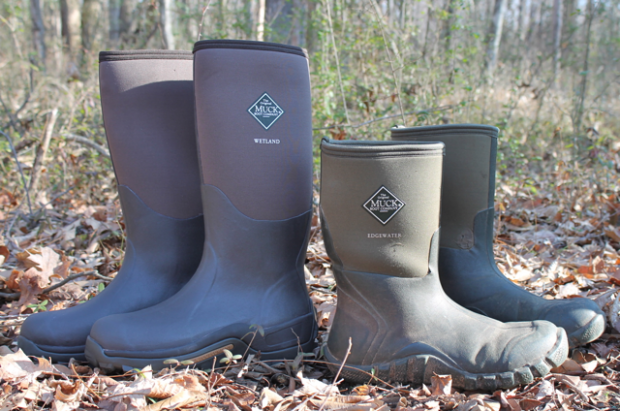 Muck Boots – they work, they fit, you love them, and you’ll buy them again. Bought a pair of MB Edgewaters at a CO-OP in Brinkley AR. Never knew I would use them so much – turkey hunting, late season deer hunting, even working outside around the house. Very comfortable! Will definitely get another pair when these wear out.